Let's talk some Auckland Nines! 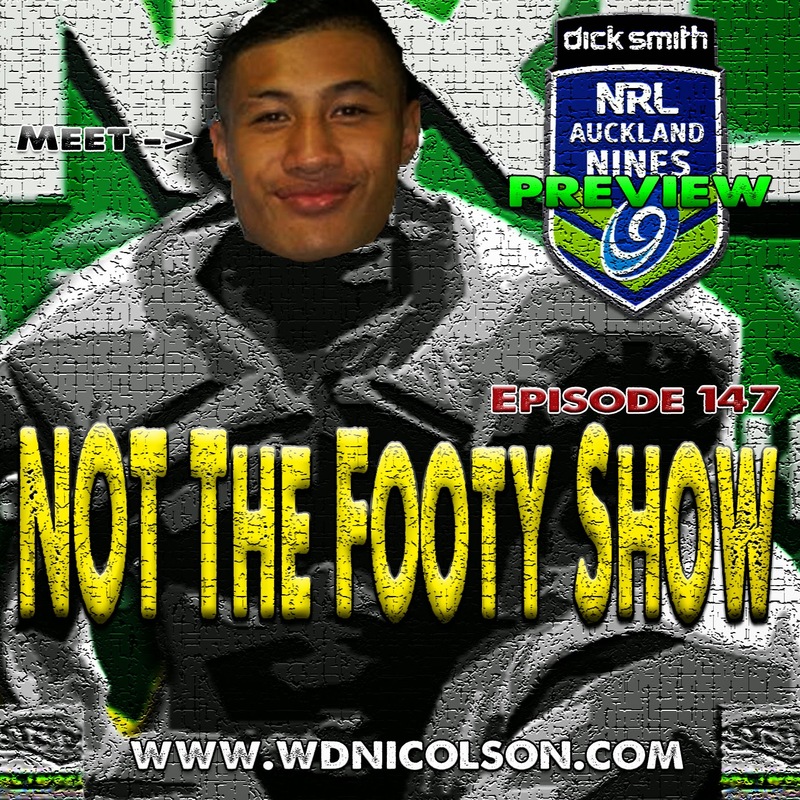 Join Waz, Matt and newbie Swampy as they Preview this weekend's Auckland Nines - and hear from Cronulla Sharks youngster Nu Brown in a one on one chat about his NRL future. Enjoy your 23 minute injection of pure Rugby League. LIKE the show on Facebook and most of us are on Twitter: @NRLTweet or our individual accounts @wdnicolson @Mr_DC11 @mtsialis @mrpeninsula @horry37 and Nic McInerney is our Facebook Mozart.